We are so unbelievably excited to hear brand new music from this South African artist. Lee Scott may be a familiar name to you when it comes to South African music but we haven't heard anything new from him in about 5 years. Over the years he has released music both in Afrikaans and English, however, his English music was the song that really seems to have got attention. 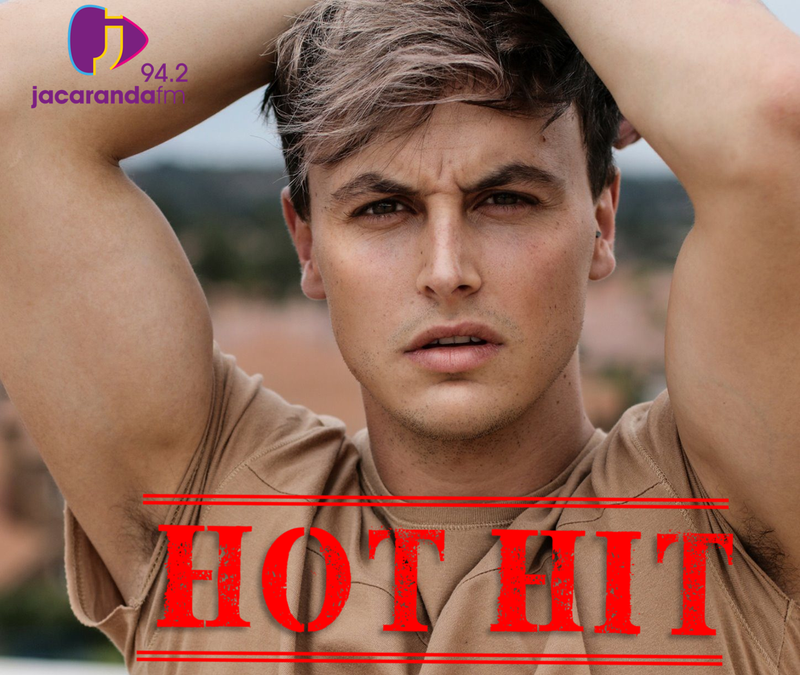 Kriya caught up with him about the new single and to find out why he decided to go fully into the Afrikaans genre.